Over the past few years, emoji have witnessed tremendous change and became extremely popular. Unfortunately, a large number of people don’t try to use them due to a lot of misunderstandings. Phone manufacturers like to put their own turn on the little icons, which can revolutionize the meaning drastically across platforms. 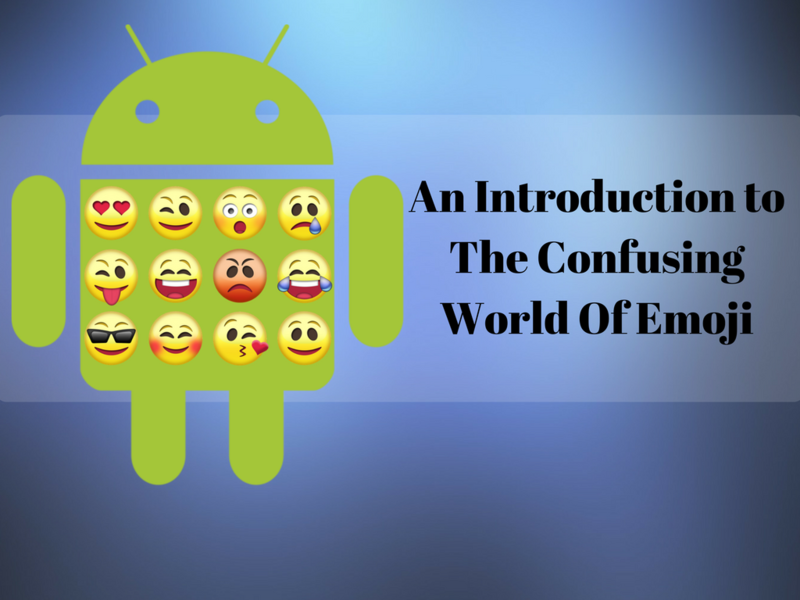 Without much complexity, here’s your simply introduction to the world of emoji. When it comes to express emotions, there is nothing better than emoji that carry the power to tell a story. If you’ve ever received a message full of emoji only, it may be difficult for you to interpret it as emoji and interpretations differ by individual and by culture. Some people are cautious to use emoji at all if they’re not sure what the meaning is, or they’re worried it could be taken the wrong way. In the above given image, you can get a brief detail of some emoji across various platforms. You’ll realise almost immediately that each emoji has a range of variations which could be understood differently depending on which platform you and your recipient use. The differences are particularlyclear with definitive smiley faces. Even a simple laughing smiley face may have several variations. While the differences in design aren’t distinctive, the strength of the laughter implicit by each is changed. A smiley face which has always leads to misunderstandings is the Grinning Face With Smiling Eyes. This one was conclusively modified with the recent update of the Apple/WhatsApp emoji. It’s a big smile with clear teeth and eyes that appear happy. As you can see, not all emoji providers have accepted the new, clearer form of the smiley face. In Google’s design, the smiley looks much more ugly, like it’s bearing its teeth rather than grinning widely. It is also true that the way emoji you send displays on the recipient’s phone matters a lot. It varies from brands to brands. HTC and Samsung phones, for example, have their own sets of emoji. Certain apps also use their own group of emoji, such as WhatsApp and Facebook Messenger. These apps supersede the manufacturer’s default emoji and use their own instead. If you’re sending emoji to someone, it is necessary to ascertain that the recipient will get the exact same emoji. If you send an emoji by text message, though, this is not necessary. It is recommended to check your phone manufacturer’s version of the emoji, and the recipient will see their phone manufacturer’s version (which can vary). The different versions of a single emoji can differ greatly, so don’t be surprised if you receive a strange reaction from the people you’re messaging sometimes.